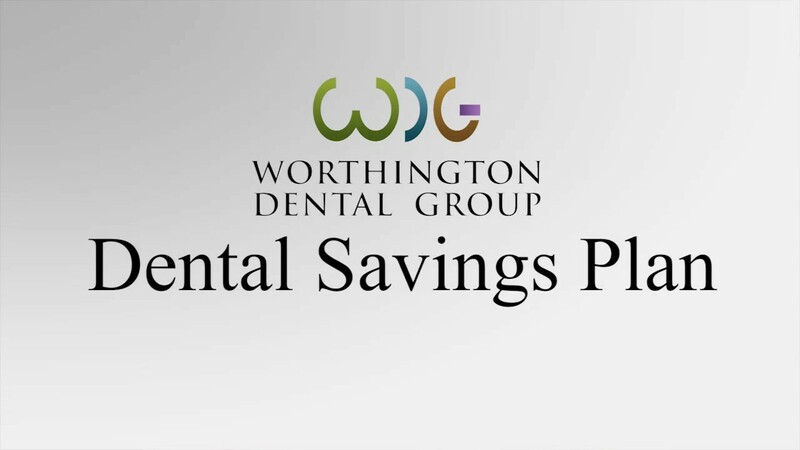 The professional dental hygiene team at the Worthington Dental Group has created a unique treatment to offer you which will maintain optimal dental health between your recommended visits for a complete dental prophylaxis. 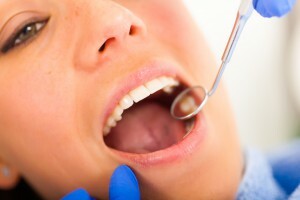 The Dental Hygiene Express treatment will brighten your smile for that fantastic “just cleaned” feeling, by polishing your teeth to remove stains and reveal the natural beauty of your teeth. Schedule your Dental Hygiene Express treatment before a special occasion or whenever you feel like brightening your smile.